This week my “score” was basically handed to me. It had been left in the apartment I was renting by the previous tenant and was just begging for some DIY. It is the perfect size for the space we are in and I was drawn to the detail of the table (and you can’t beat free). I kicked around a couple different ideas and in the end I went with a fresh paint job to brighten up the whole room! I kind of love the idea of painting the entire table set the same color. 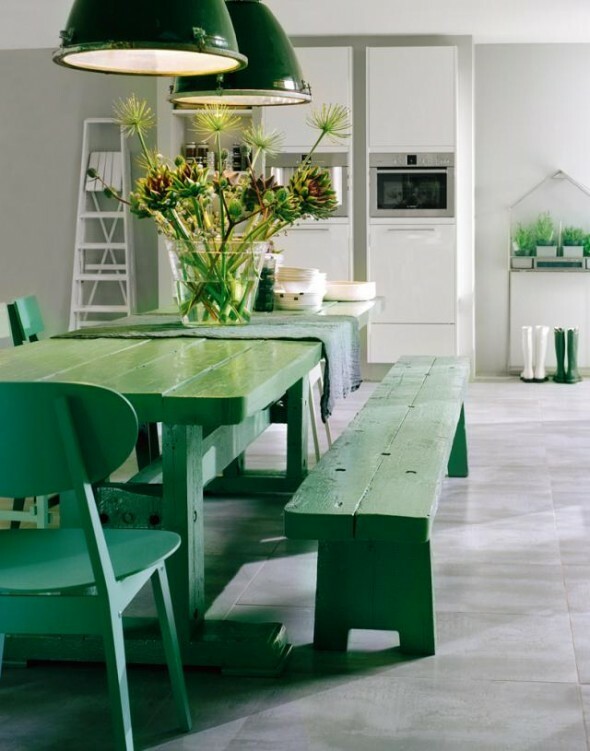 Painting the table, bench and chair the same color the same great shade of green does such a great job of brightening up that space and giving a fairly rustic dining set a little edge. Painting the table with a lace pattern is something I’ve always wanted to do and never had the chance. I decided against doing it on a dining table due to the current state of the table top as well as the wear and tear it will get currently being our only table in that room! 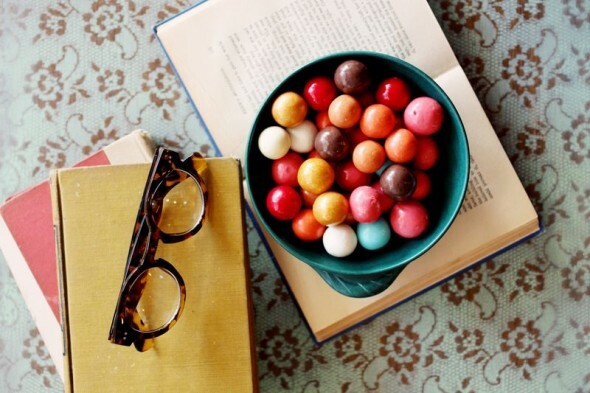 This DIY is super simple and I will definitely be tucking this idea for future end tables etc. 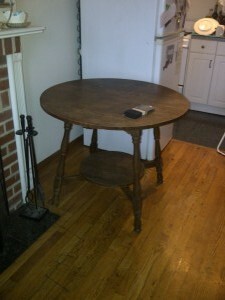 If the wood on this table were a little better I could have done a nice sand and stain to keep it simple. It would have need a LOT more sanding then I would have felt comfortable doing indoors. With the type of legs the table has, sanding and staining evenly would have been really difficult and I imagine I wouldn’t have been as thrilled with my final result. 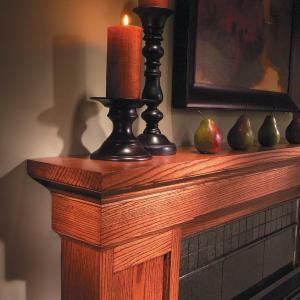 This is a good DIY for those looking to keep it simple. 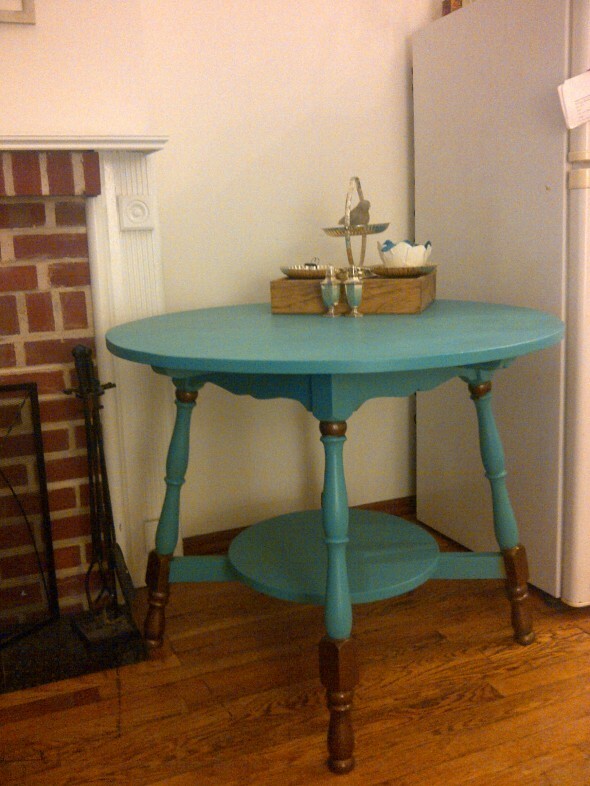 I am obsessed with the table now that it has a bright, BRIGHT turquoise paint job, with metallic bronze details no less. After throwing a bright pink linen table runner on it for protection I loved it even more, which is kind of weird. I love how it injects some color into the living room/kitchen area and it has since given me a ton of inspiration for ways to build around it!